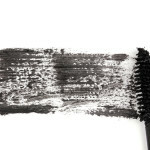 Dry Brushing – Why You're Miss..
Are Any Of These Dangerous Che..
Mascara was the last product in my makeup bag that I transitioned to a non-toxic brand. I held tightly onto my Volume Express for over a year while feeling guilty every time I swiped it onto my lashes. Up until the switch I also hadn’t connected the dots that my “seasonal” allergies, which were starting to become a year-round affliction, were suspiciously worse after applying mascara. I suffered from red, itchy eyes on a regular basis. I finally made the transition and to be honest I don’t miss the old stuff. No, I don’t have Kimmy K’s lashes (let’s be honest though, I never really did). I also don’t have a ton of chemicals sitting around my eyes, making their way into my bloodstream through the millions of tiny pores. I also don’t want to scratch my eyes out for being unbearably itchy anymore. So there’s that. 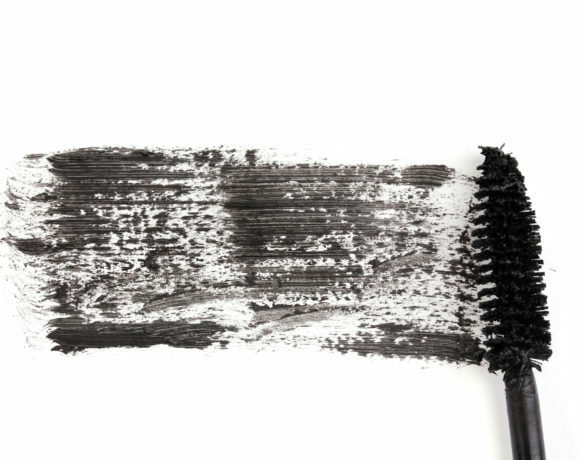 There are a lot of great non-toxic mascara’s out in the land of beauty these days. 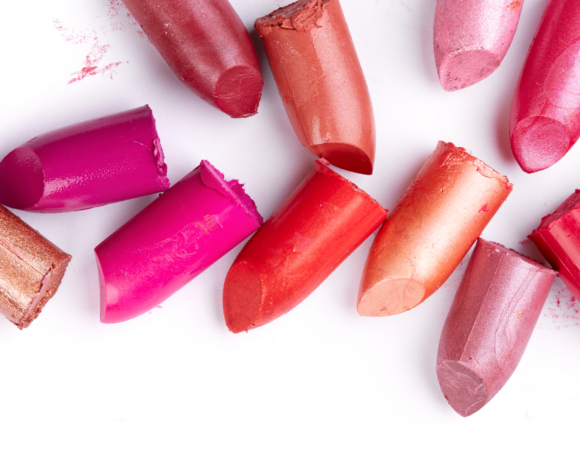 However, mascara isn’t cheap and usually isn’t available in a test size. So, I recently tested 4 well regarded brands and documented my results so you can avoid some very expensive trial and error. So here we go, in no particular order. Created with rich mineral pigments and certified organic oils, butters and waxes this mascara will instantly add life to your lashes without flaking, smudging or clumping. Though this formula is not 100% organic we made sure that it is 100% natural and effective! A combination of organic plant waxes and select raw minerals allow this emollient mascara to shape lashes and intensify fullness. I’m a fan of RMS products in general, but I think I’ll stick to them for their Living Luminizer (which I can’t live without) and Un-Cover Up. I will say that in regards to staying power, the little bit of smudging under the eyes was acceptable due to the 12 mile bike ride I put this product through. Good for ladies looking to lengthen vs volumize. Easy to smudge before it’s completely dry and had to use coconut oil on a Q-tip to remove smudges on my brow bone. Not a deal breaker, but something to consider. I really like the volumizing aspect, especially since I didn’t have to deal with clumping (seems like they often go hand in hand). I was a little bit disappointed by the slight flaking that happened towards the end of the day. Good purchase for those with very sensitive eyes due to incredibly clean ingredients. Lash out with allure. Discover a most stunning flirtatious lash look. You’ll love the volumized, extended and full lash fringe you get for a wide-eye look. 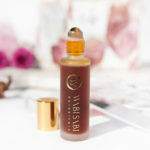 Our Natural Mascaras in as pure a formula as you can buy. We leave out the lacquer, shellac and alcohol and put in natural clay and flower wax coated iron oxides. This mascara wraps around and lengthens lashes to their longest. It’s water resistant, but not waterproof. Gentle, and easily removed. Comes with its own mirror. Excellent for sensitive eyes. 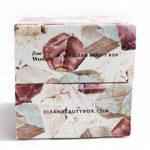 Vegan, gluten, fragrance & paraben-free. Smart packaging, it has a built in mirror! Good value at $17.95 and the least expensive of all the mascara’s I tested. The formula is on the thinner side so I had to apply multiple coats to get the color saturation and thicker look, but thinner usually means zero clumping which was a huge plus. I also didn’t have to do the usual obligatory under eye swipe throughout the day. Overall, really happy with this product. 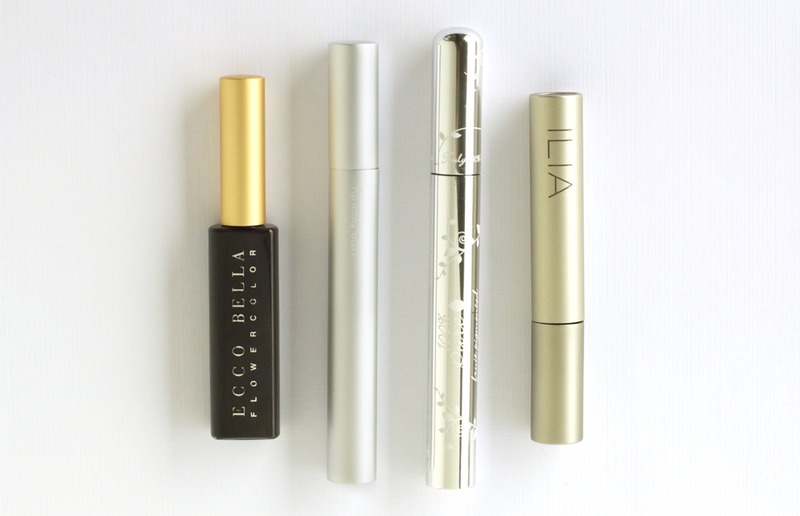 ILIA’s mascaras reference the film noir era. Sultry eyes meet strength and determination in Nightfall’s rich black shade. 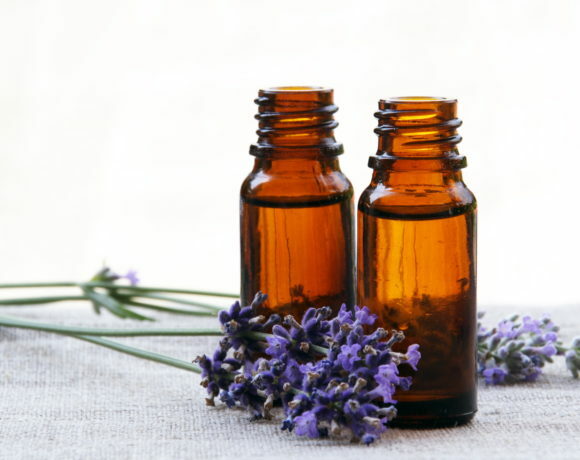 Naturally preserved, Phenoxyethanol free. I am a big fan and this has become my everyday go to. Really great build-able volume that has good staying power. 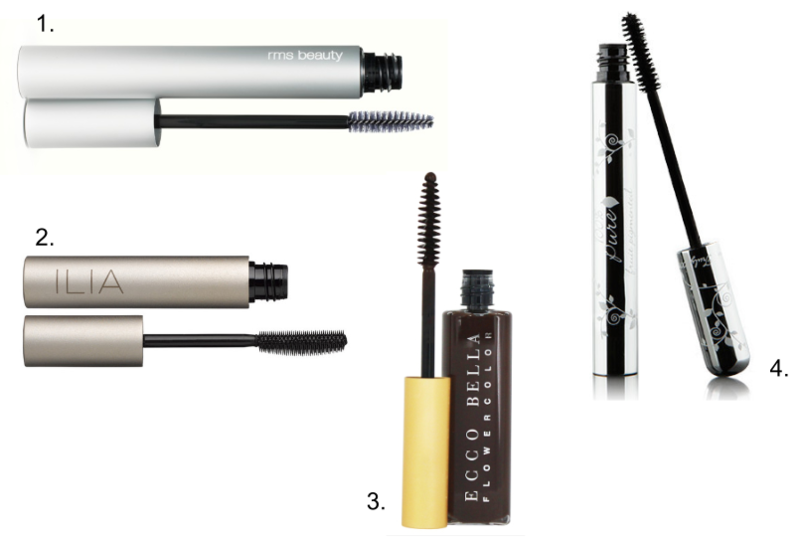 I will continue to update this list as I test new mascaras. Curious about a brand that I haven’t covered? Let me know in the comments and I’ll get to work! I would love to hear your review of Poofy Organics HD Mascara!